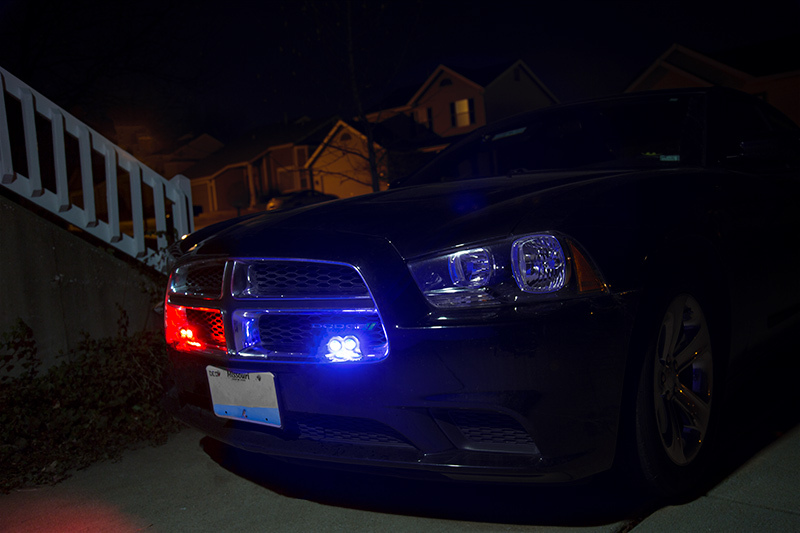 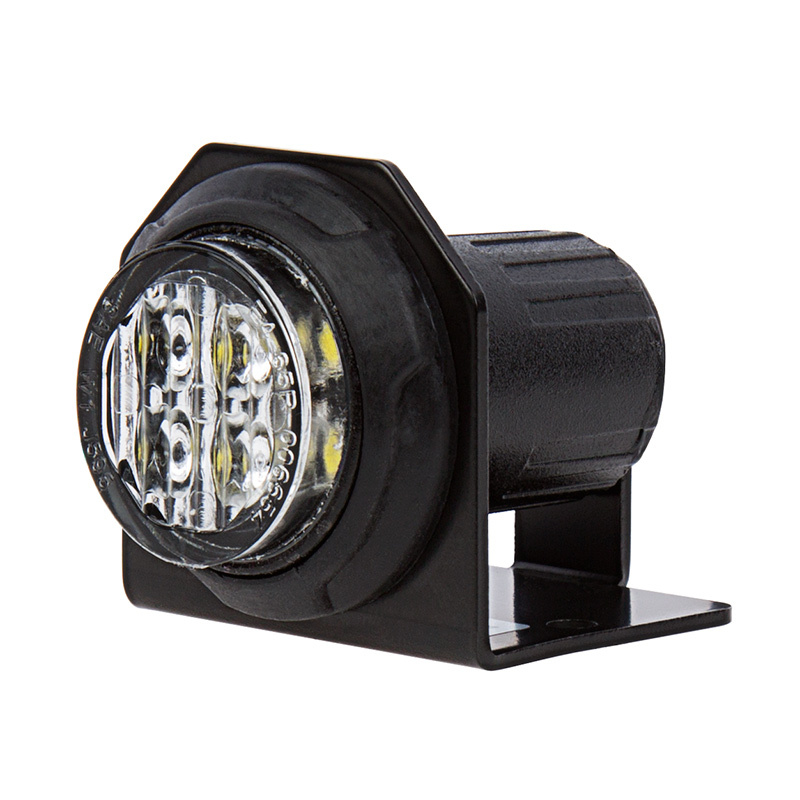 These LED hideaway strobe lights are SAE J595 Class 1 certified for use as police lights, emergency vehicle lights, fire truck lights, or ambulance lights, and they can also be used on maintenance, service, or construction vehicles. 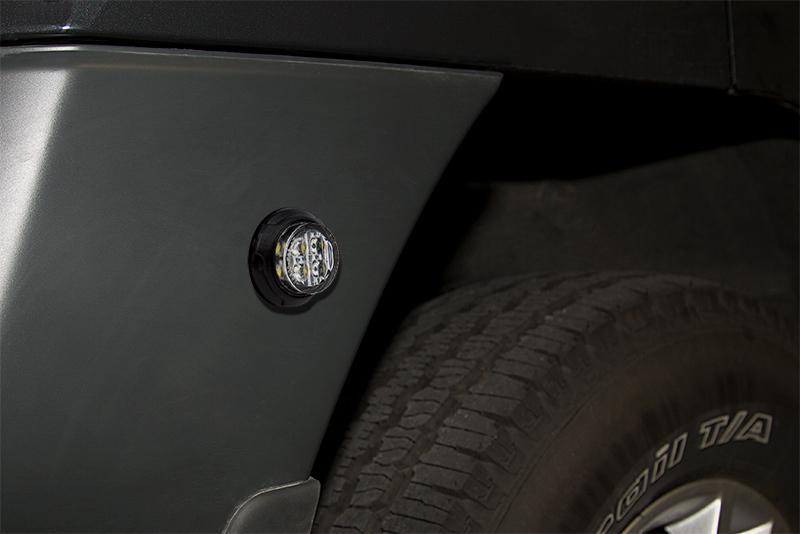 The vehicle strobe lights can be easily flush (0.90" hole) or surface mounted with the included rubber gasket and/or L bracket. 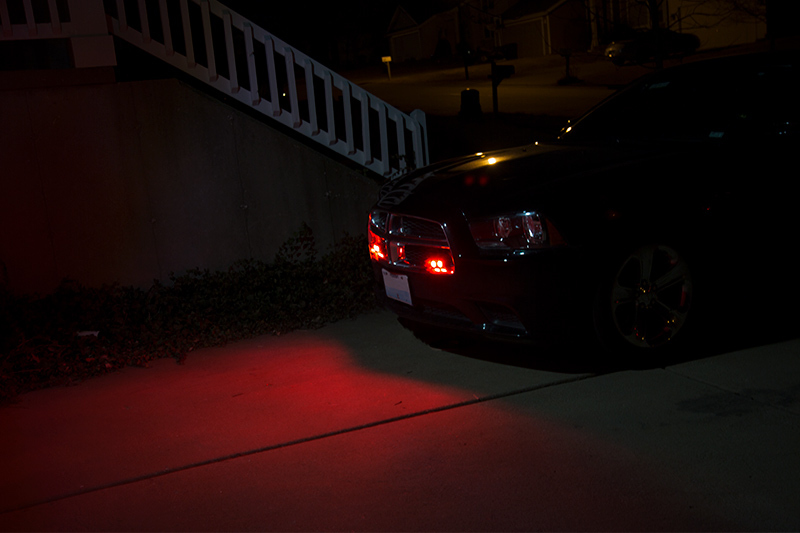 They emit bright white, red, amber, alternating amber/white, or alternating blue/red illumination. 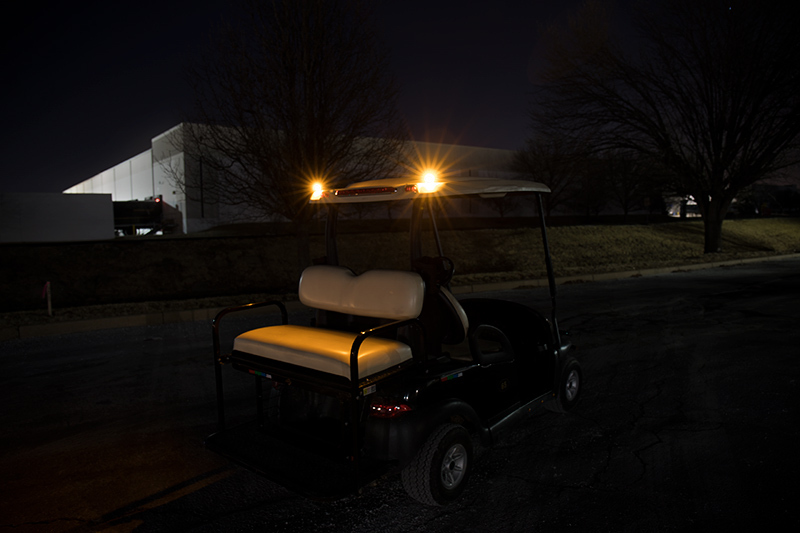 The LED hideaway lights feature 18 flash patterns that can be synchronized between 4 strobes and easily controlled with a compatible switch. 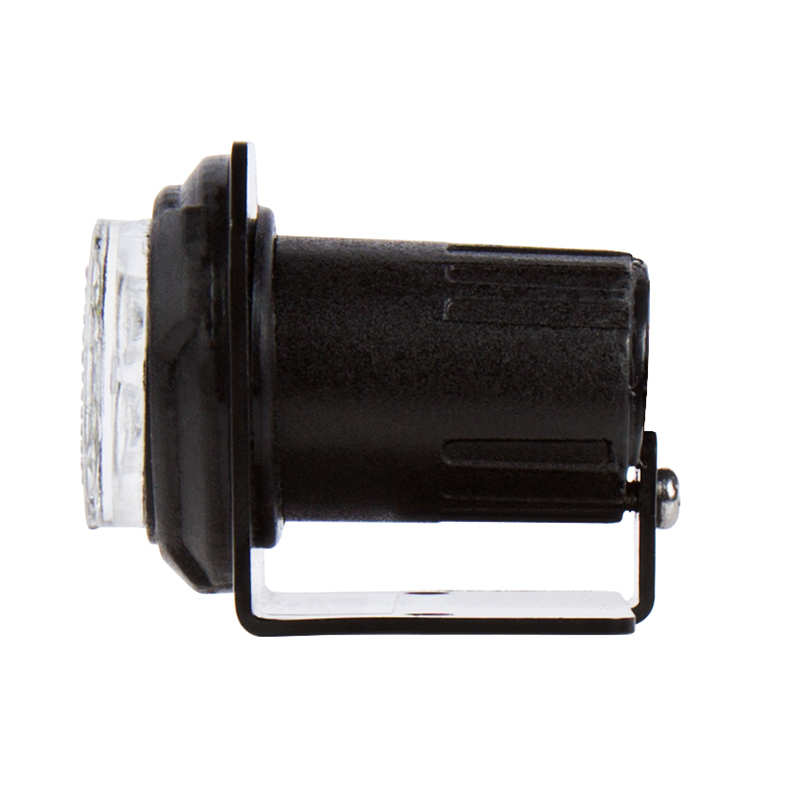 A weatherproof aluminum housing and polycarbonate lens are built to withstand impact with road debris and exposure to wet conditions. 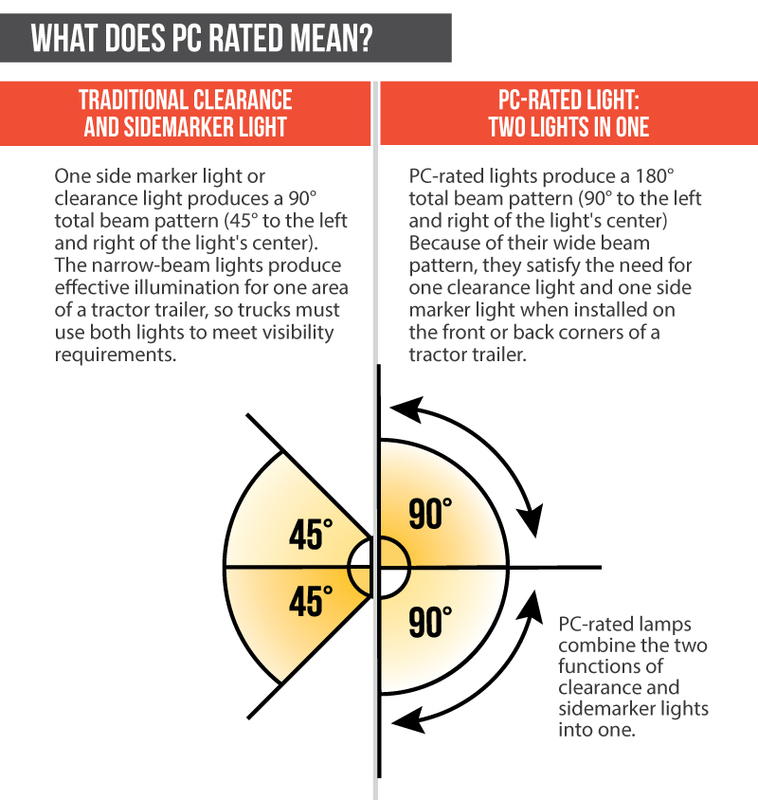 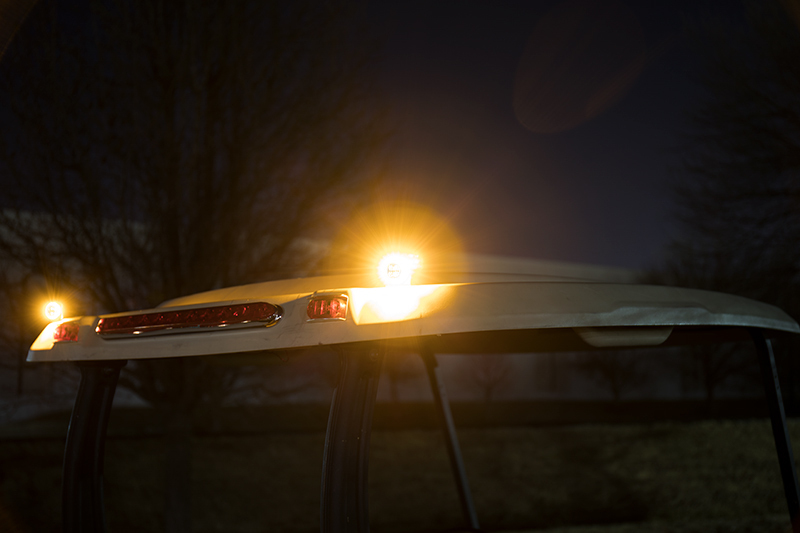 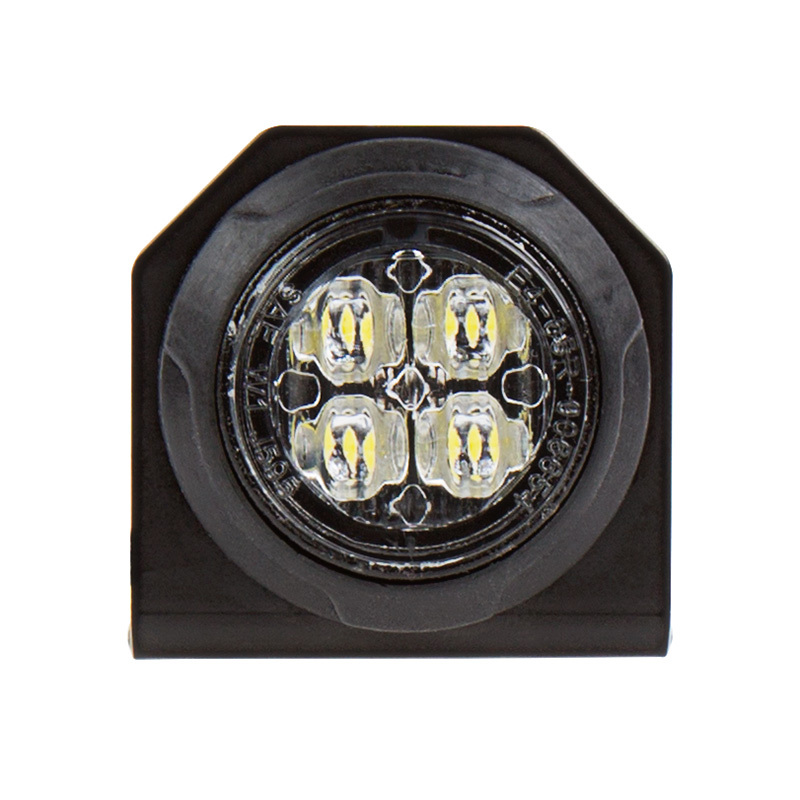 Mount the waterproof lights in exterior or interior vehicle locations, such as headlight or tail light housings, running boards, grilles, bumpers, front or rear windows, door panels, and more. 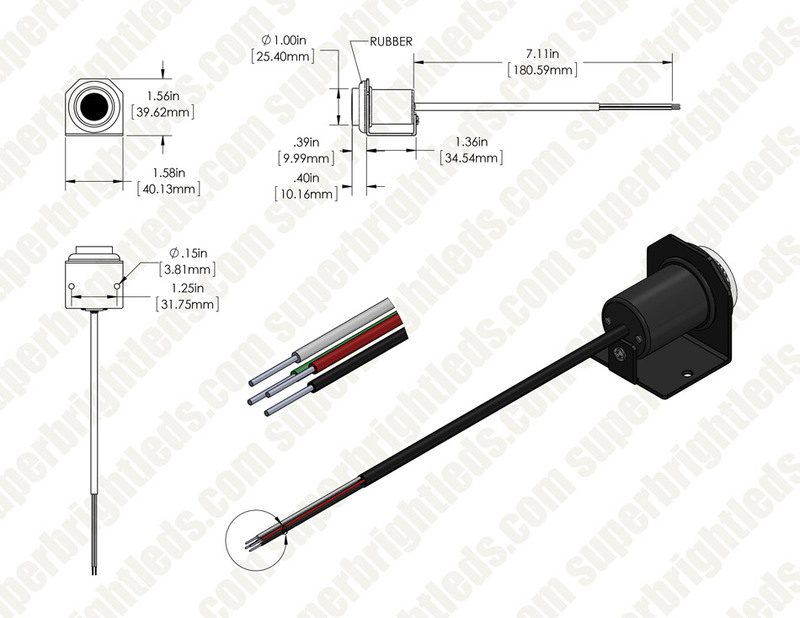 Installation hardware is included. 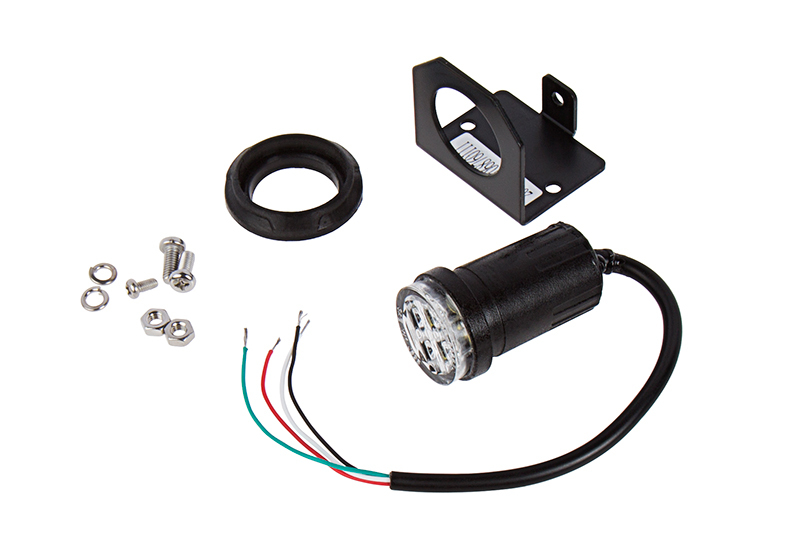 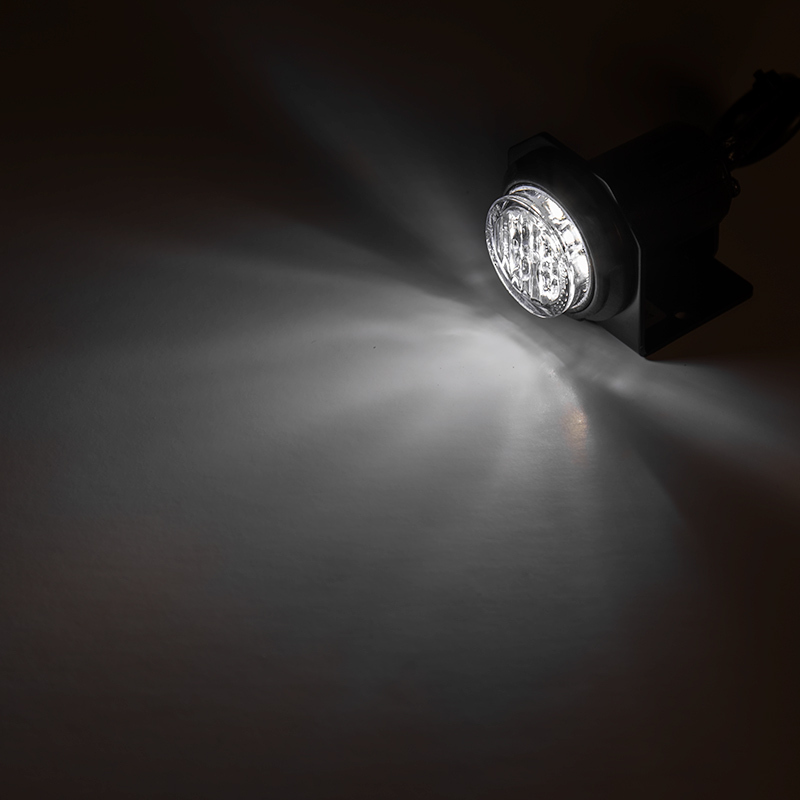 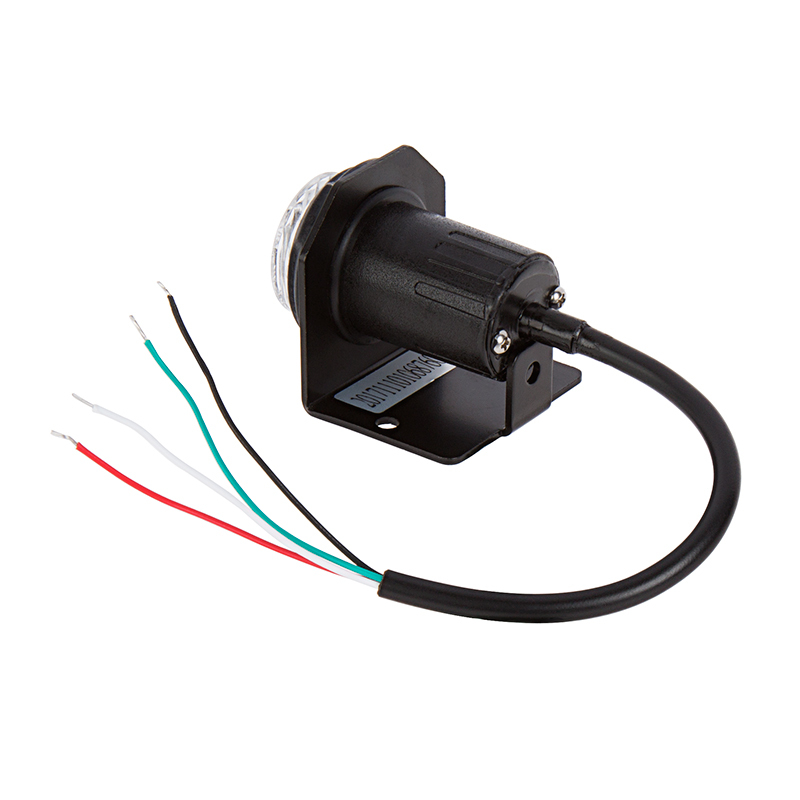 The durable LED lights operate within a wide 12-24 VDC range.